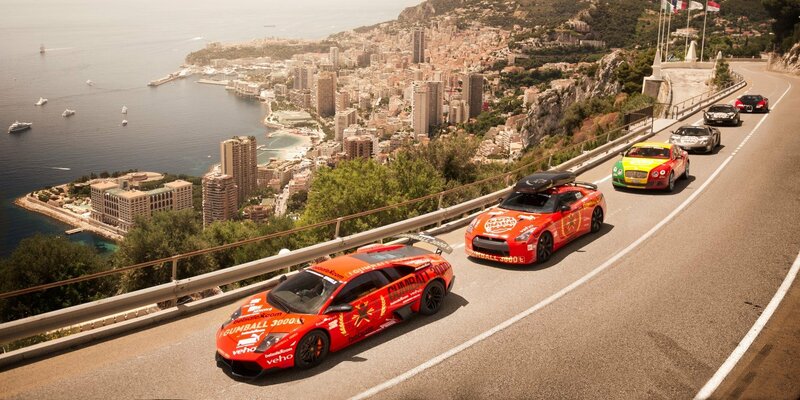 The Gumball 3000 2018 rally route will take the teams from London to Tokyo. The official start is on the 4 August and they reach the finish on the 12 August 2018. 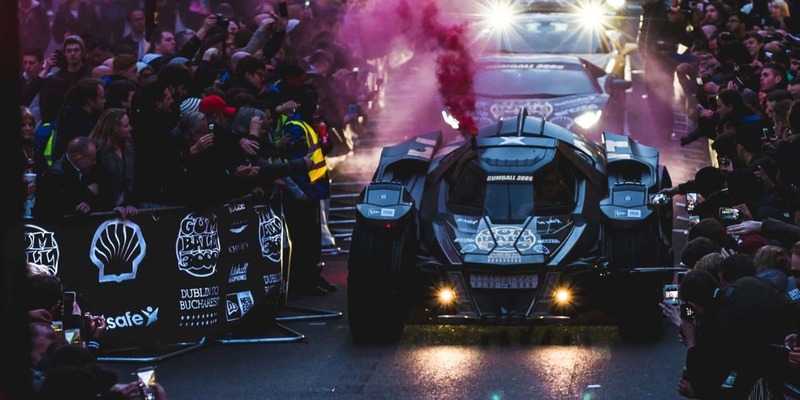 With the 2017 edition of the Gumball 3000 Rally already done and dusted, that started on the 1st of July in Riga in Latvia and finishes on the island of Mykonos in Greece on the 8th of July. We all know that route for the 2017 was announced, officially in June 2016, but in a unprecedented move, the organization announced the 2018 route to be from London to Tokyo. Given the logistical nightmare of running a intercontinental rally, it is giving the Gumballer's a chance to get themselves organized ahead of the 2018 rally. 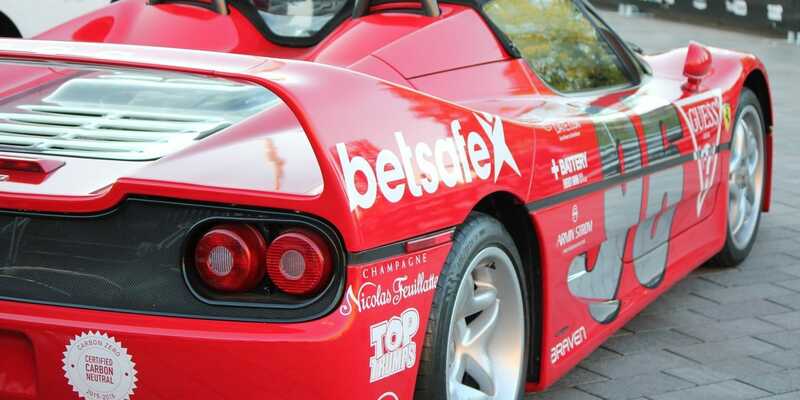 There will be many speculations as to what the route will be, but looking at the history of the rally, from it's inception in 1999, they will go from London to Bologna, Italy and from there fly all the cars to Osaka, Japan. There will be a limit to how many cars can participate in the 2018 rally, this limit is set to 100 cars. So if you are one of the lucky 100 cars participating, you will be in for a blast. 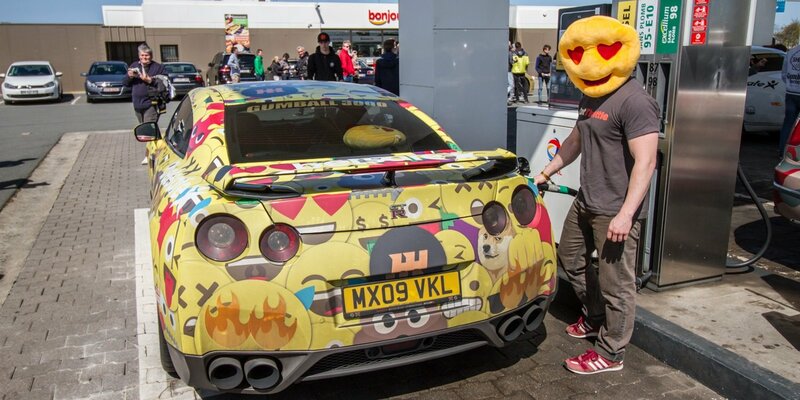 Regardless how the route turns out in the end, it will be, in true Gumball 3000 style, one adventure not to miss and most likely, never to forget. 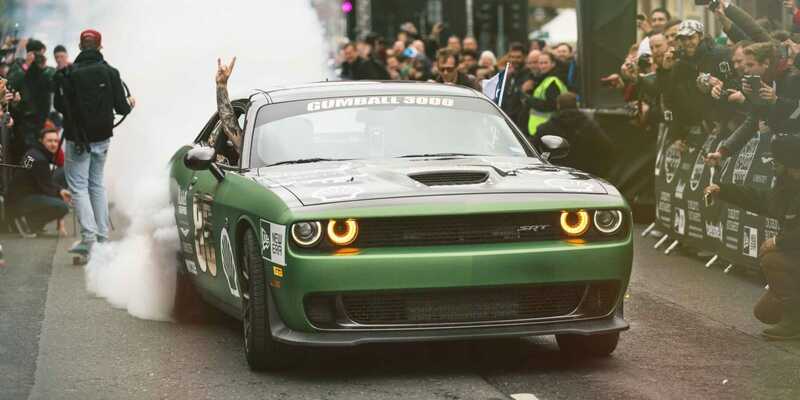 One have to remember that the 2018 edition is also the 20th anniversary edition of Gumball 3000. See you all on the 4th of August 2018. 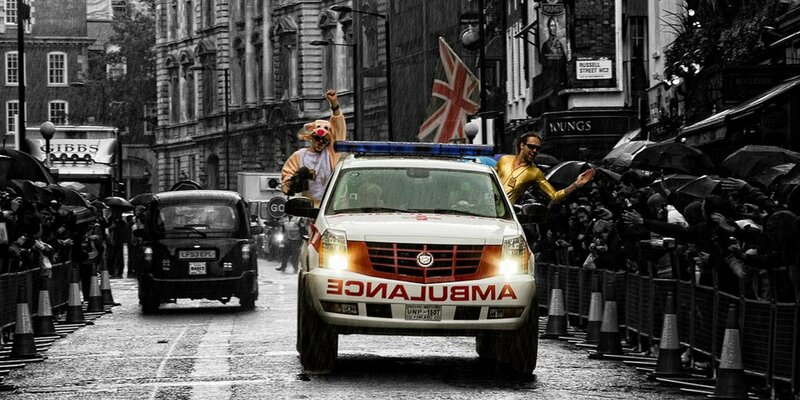 Gumball 3000 Pop Up Store, Covent Garden Supercar Display and traditional pre-party for the participants. 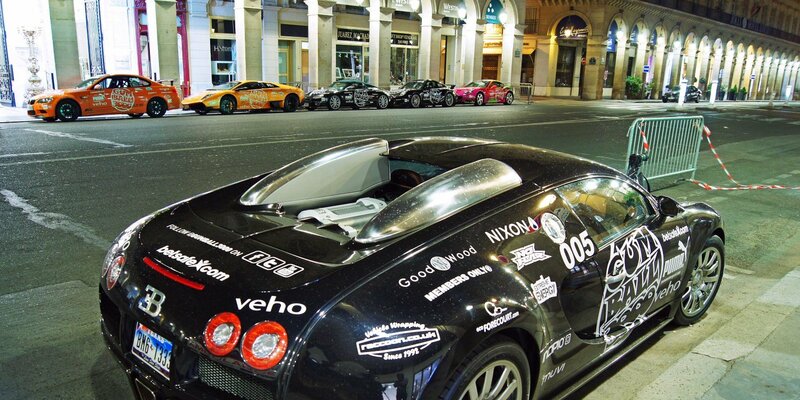 Gumball 3000 hosts its start grid at Covent Garden In London, UK for the 1st time since 2011. Arriving at Domaine De Chantilly, Chantilly, France. Flight Day. Flying from Bologna, Italy to Osaka, Japan. Gumball Finale Party in Tokyo, Japan. 2018-06-26 22:39 whereabouts in London is the start..?? ?